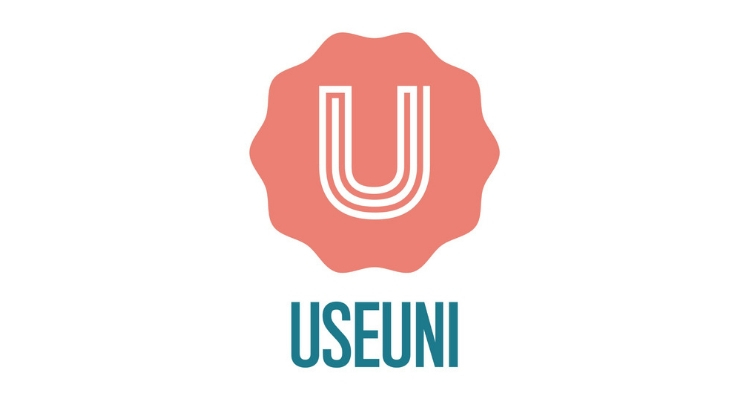 UseUni is a Platform/Service that enables undergraduates to connect with local business’s for temporary/flexible work, project work and internships in line with their degree or area of study. Their goal is to enable local business to access industry relevant talent on their door step whilst adding value to the university journey and equipping students with real industry experience and enhanced job prospects. UseUni are providing EP students with the chance to undertake 2-weeks work experience focused on business development and client relationships. They are also providing a paid project placement, where a student will be given the chance to set-up and create a social media strategy for the company!